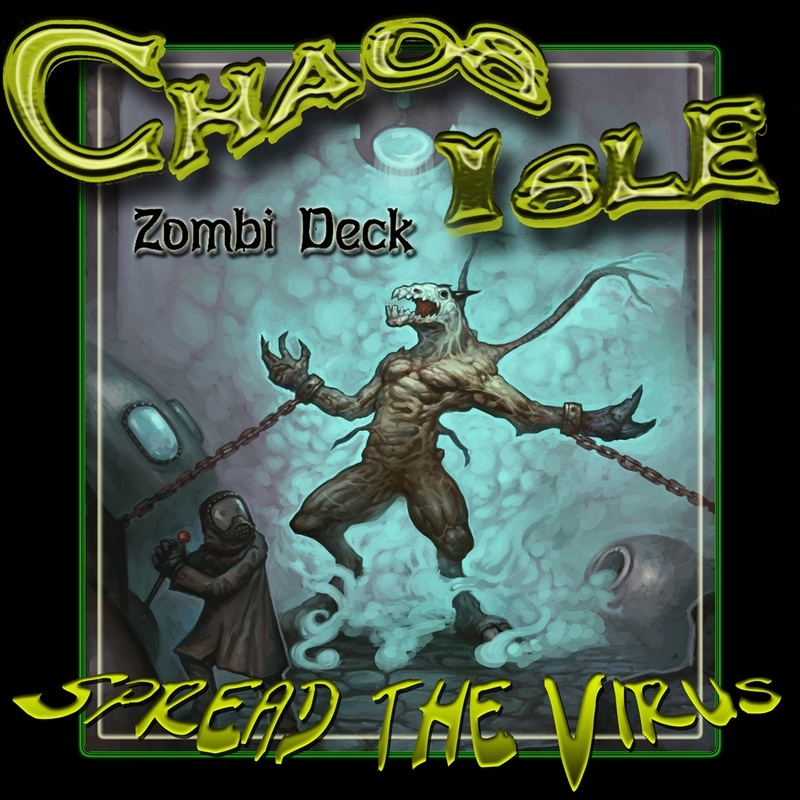 CHAOS ISLE is a non-collectible, yet Expandable, Zombie-Themed card game for up to 6 Players. Chaos Isle offers more than a dozen different ways to play, including Cooperative, Competitive and Solo Play. Five Expansions are currently available for the game. Choose a Character, Mission, Feat and Equipment. Prepare a new Virus for each hand. Attempt Tasks to add to your Equipment. Run from Zombies to avoid becoming like them or fight Zombies to gain the resources needed to complete your Mission. Play Feats to aid your Character or to wreak havoc with the other players, but watch out for Mutated Zombis and the deadly mutating Virus. Killed by a Zombie? Not to worry: Become that Zombie and begin attacking the other players' Characters! Our website has been updated! Have a look around and be sure to check out our Store. 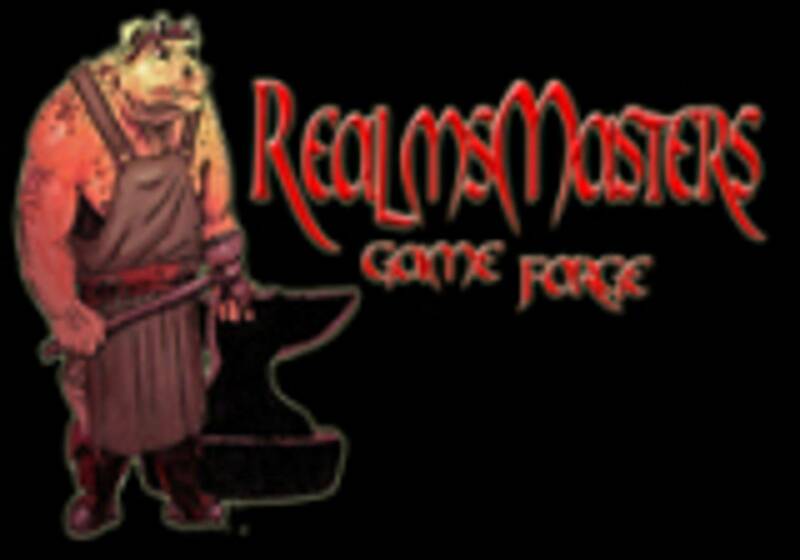 We have added more than 100 items, such as RPG Products, Board Games, Card Games and Miniatures!